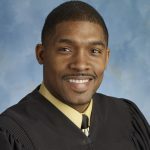 CLEVELAND, February 12, 2019 – The Sisters of Charity Foundation of Cleveland (SOCF) welcomes three new board members in 2019, as well as the board’s 2019 officers: Robyn N. Gordon, chair; Judge Michael John Ryan, vice chair; Woodrow Whitlow, PhD, vice chair; Sean Hennessy, treasurer; Joe Gibbons, secretary; Sr. Marian Durkin, CSA, congregational representative. 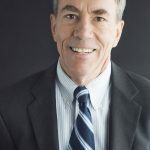 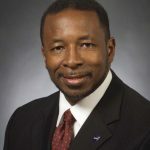 An SOCF board member for eight years, Gordon serves as director of the Center Operations Directorate at the NASA John H. Glenn Research Center. 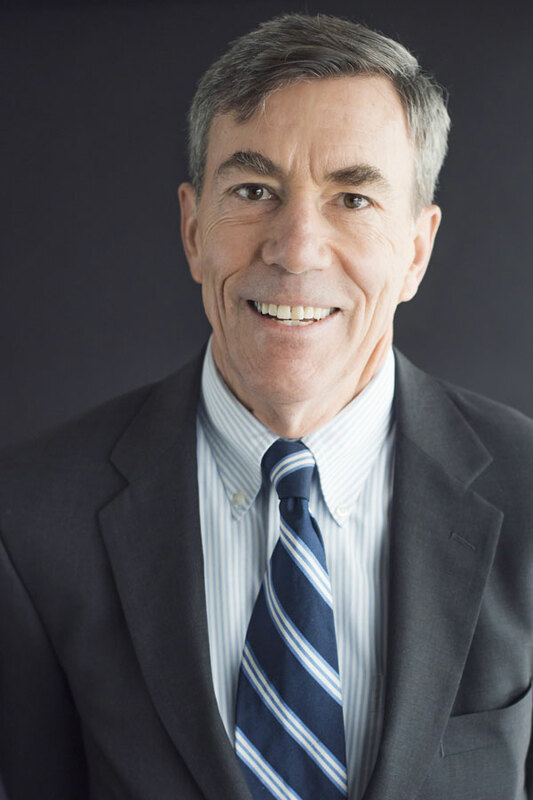 Gordon has held various SOCF board officer positions and served as chair of the board’s governance committee. 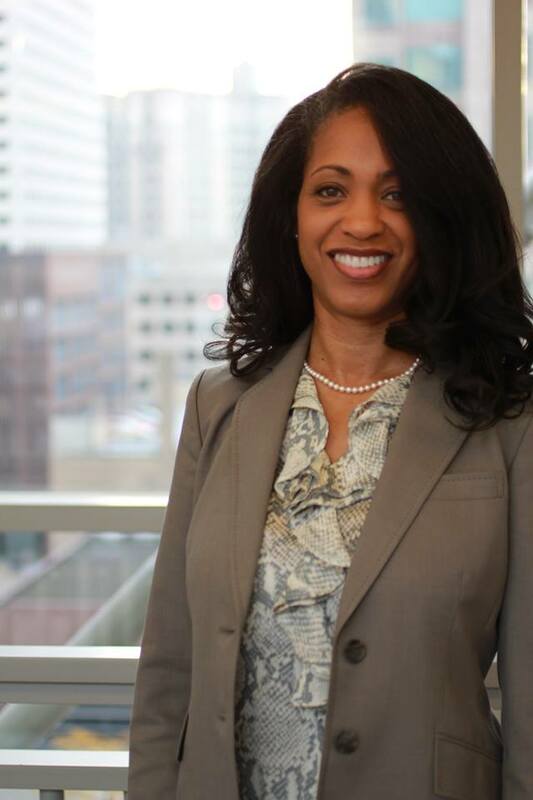 She is also a board member of the Friends of the Cleveland Public Library, the Girl Scouts of Northeast Ohio and is a community board member on the Cleveland State University board of trustees. 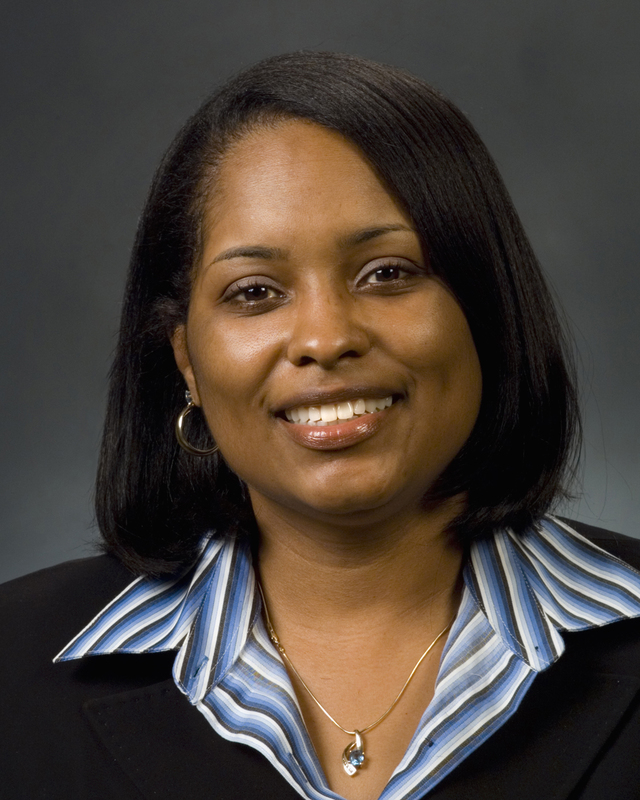 Jackie Dalton is an assistant vice president in the supervision and regulation department at the Federal Reserve Bank of Cleveland. 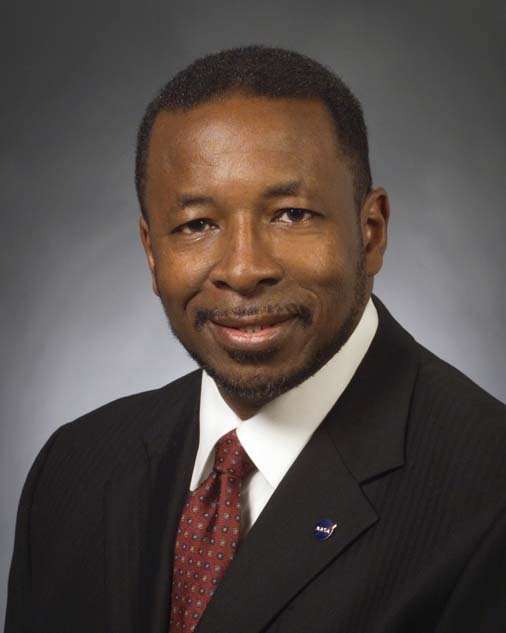 Prior to joining the Fed, Dalton had a 20-year career at KeyBank. 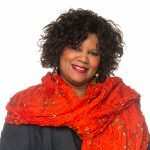 She currently serves as interim chair of the advisory board for the Minority Organ Tissue Transplant Education Program (MOTTEP) of Cleveland, as well as guest instructor for financial literacy courses at Tri-C.
Debra Green worked more than 30 years for Medical Mutual of Ohio, and retired last year as vice president, community outreach and chief diversity officer. 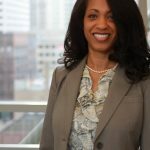 A Crain’s Women of Note award winner (2016), Green also serves on the board of directors for the Cleveland State University Foundation. 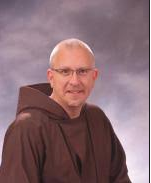 Father Robert Marva, OFM Cap, has been a Capuchin Friar for 25 years. 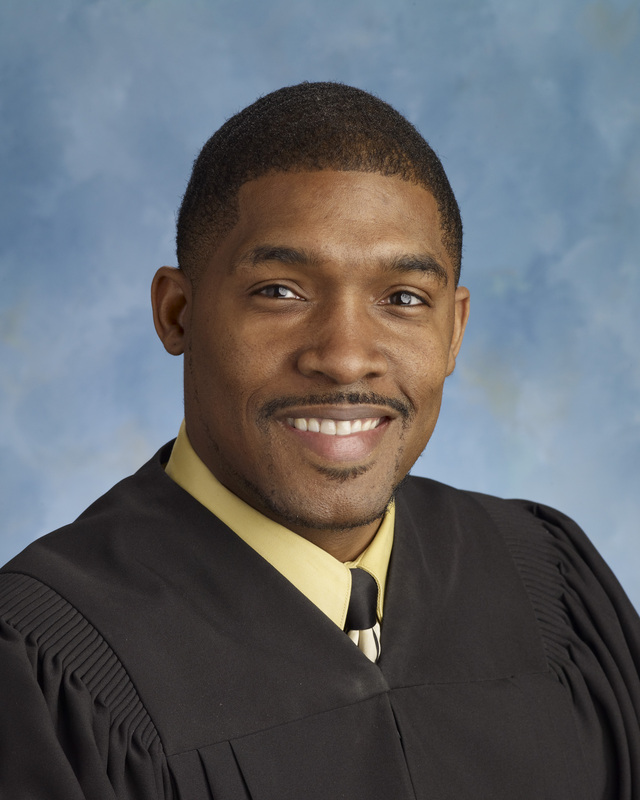 Marva, known as “Brother Bob,” was appointed pastor of St. Agnes & Our Lady of Fatima in Cleveland’s Hough neighborhood in 2004. 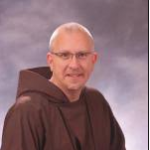 In addition to his ministry at the parish, Marva serves as secretary for the board of Famicos Housing Corporation, and is a member of the Diocese of Cleveland Racism Committee. 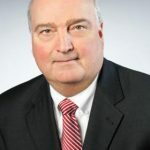 Mark Schweitzer is currently serving a one-year term while Dionissi Aliprantis is on sabbatical from the Federal Reserve Bank of Cleveland. 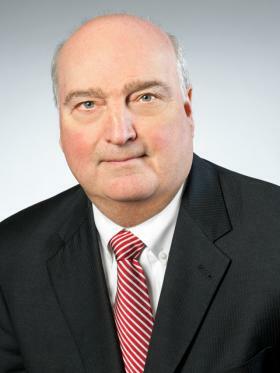 Schweitzer is a senior vice president at the Federal Reserve, responsible for outreach and regional engagement strategy. 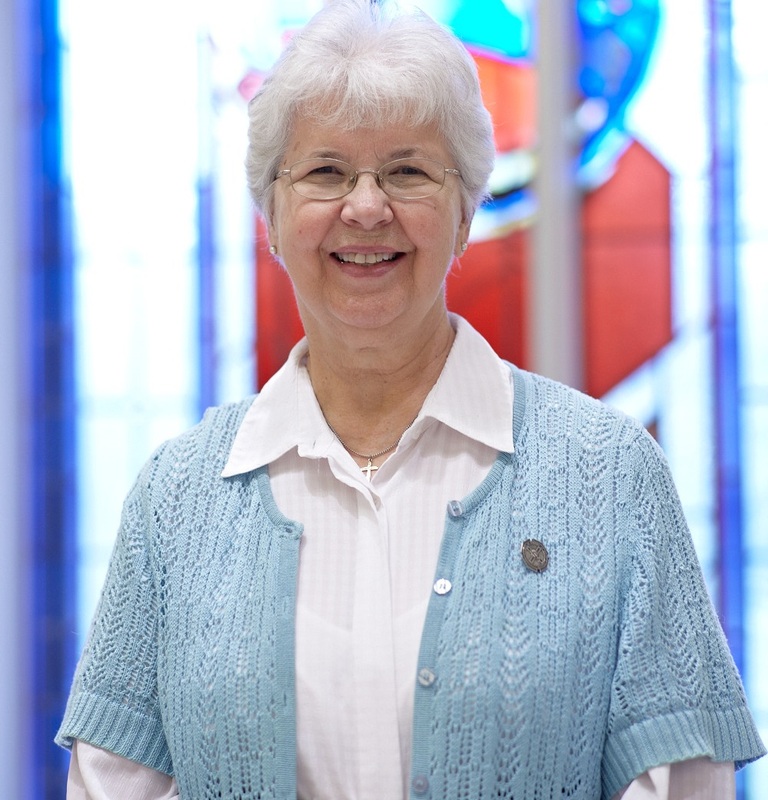 and Sister Marian Durkin, CSA, a member of the Sisters of Charity of St. Augustine, SOCF’s founding sisters, as congregational representative. 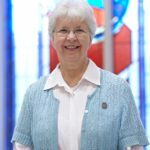 In December, SOCF board and staff paid tribute to outgoing board member Sister Evelyn Flowers, CSA, who stepped down after eight years of service to the board.